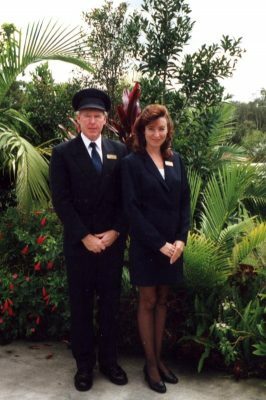 Glenda and Steve Harland have owned and operated Noosa V.I.P. 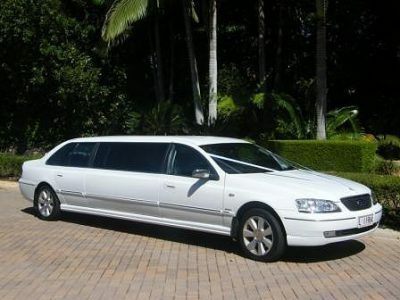 Limousines for the past eleven years, providing a prestige car hire service for visitors to and residents of the Noosa and Sunshine Coast areas. 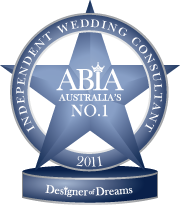 Glenda is winner of the prestigious 2012 ABIA’s “Designer of Dreams” award and voted #1 Wedding Consultant in AUSTRALIA!! 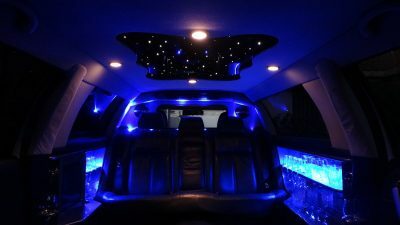 Announced in February 2013, Noosa V.I.P Limousines also received first place in the 2012 “Designer of Dreams” ABIA’s Wedding Transport award! The ABIA “Designer of Dreams” Title is awarded to wedding suppliers over the whole of Australia who have consistently proven their ability to generate excellence in product, service, value and staff over a 4 year period. Noosa V.I.P. 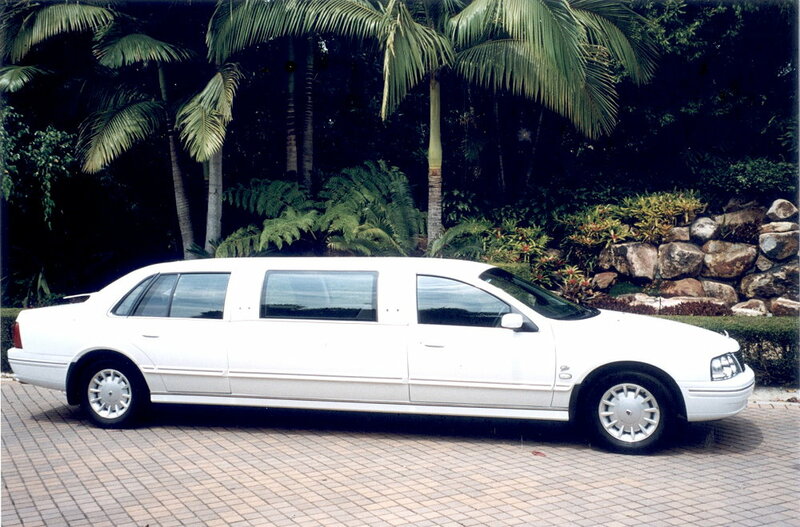 Limousines is Queensland Transport Department Accredited (Operator No. 108040) and has complete public liability insurance. Complimentary child car seats and capsules are provided where required. Our chauffeurs are impeccably groomed in navy suits with matching chauffeur’s caps. Noosa V.I.P. Limousines has identical, gleaming late model white Ford Fairlane Ghia stretches and sedans. Our luxury stretch limousines carry up to 7 people, whilst sedans accommodate 4 people unless excess luggage requirements necessitate additional transport, which can easily be arranged.